Endurance: Apocalypse (Endurance 2) is coming along nicely. We are into the final read through and edit and it should be out really soon. Why not have a read of my first novel Endurance before the second is released? It’s available from Amazon on paperback and eBook. So now I am officially 21! I don’t feel much different but 21 is quite a scary age to be. It is the time to evaluate my life and decide what path I want to take. 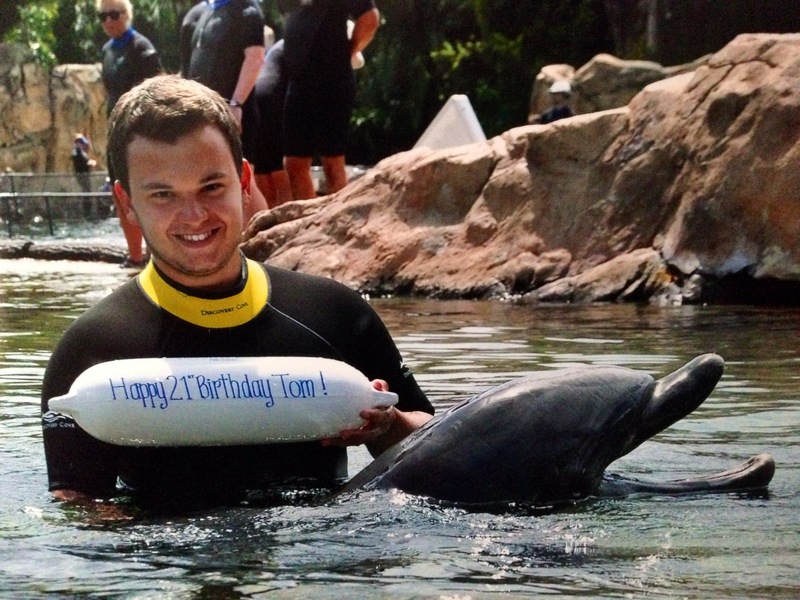 Had a great day today at Discovery Cove, Florida; celebrating my birthday! Thank you to all those who celebrated with me for my party a couple of weeks ago; all that wished me happy birthday and of course to the two people who celebrated with me today; my girlfriend April and best bud David. I am part of the review team at The Review – a book reviewing blog that supports indie authors. Sorry for the lack of activity and posts lately on my blog but I am currently on holiday in the states. I am having an amazing time in Florida at Disney and Universal. Today though I am in Washington; giving Barack a visit at the White House. 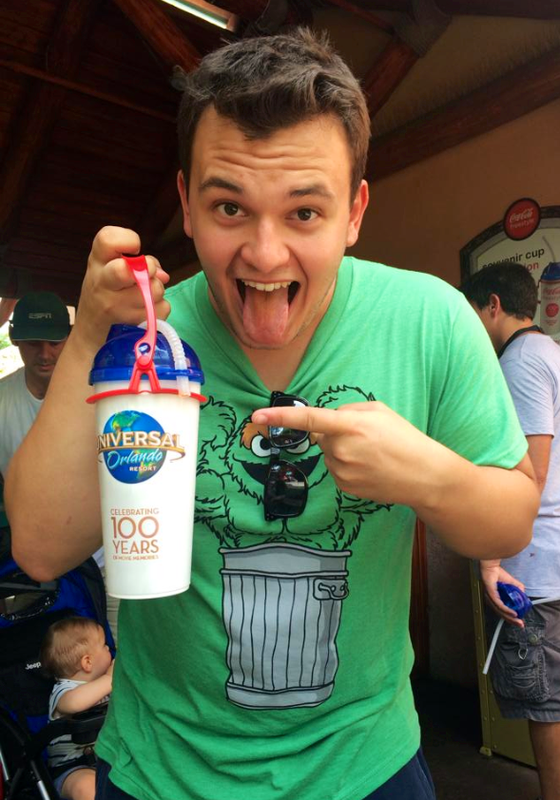 Here’s me enjoying the orange Fanta in Universal Florida!